And it’s time for a double interview! 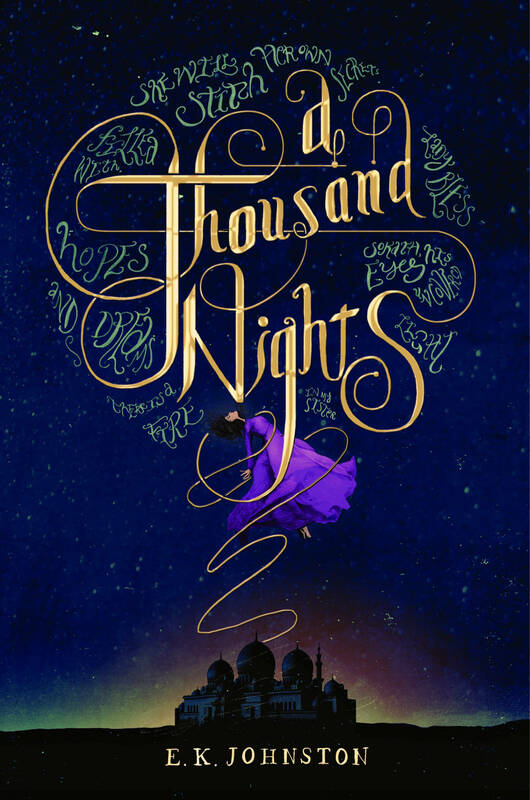 Marci Senders designed the covers of A Thousand Nights, by E. K. Johnston, and Passenger, by Alexandra Bracken, both published by Disney-Hyperion. I always knew I wanted to be an artist in some form. I went to Tyler School of Art of Temple University. Even when I took painting or printmaking classes, my projects either became books or had some form of typography in it leading me to graduate to get my BFA in Graphic Design. My senior portfolio was very young and playful since I ended up hand drawing most of my projects. 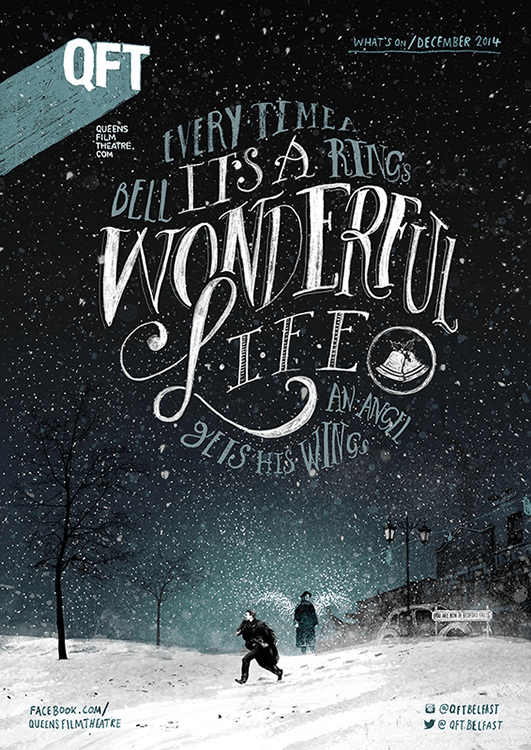 After graduating I accepted a Junior Design job at Alloy Entertainment, a teen-centric book packager. 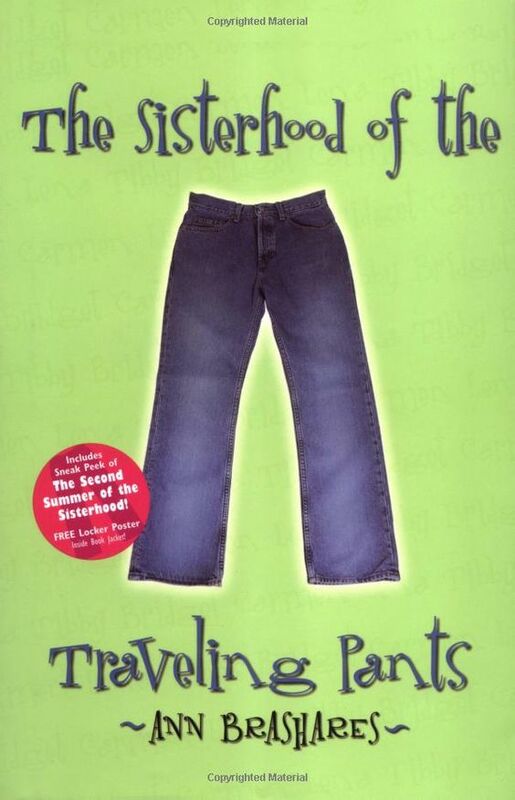 My first hardcover book I ever designed were the original covers for The Sisterhood of the Traveling Pants series. 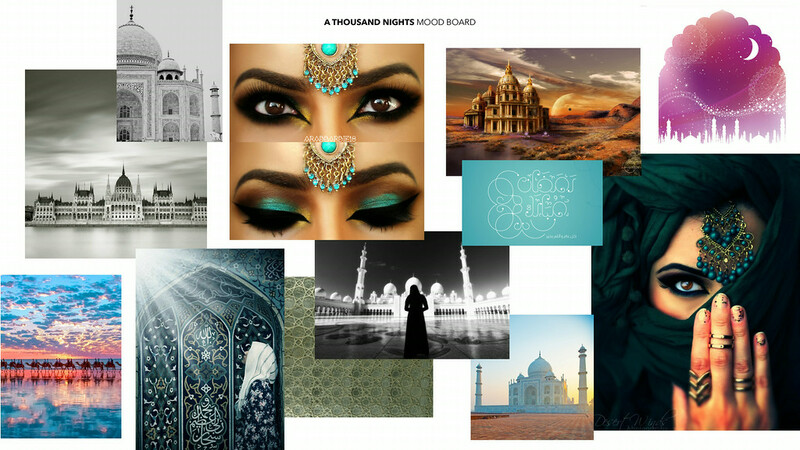 My original research for this project was actually more literal and to show a modern take on Arabian Nights. 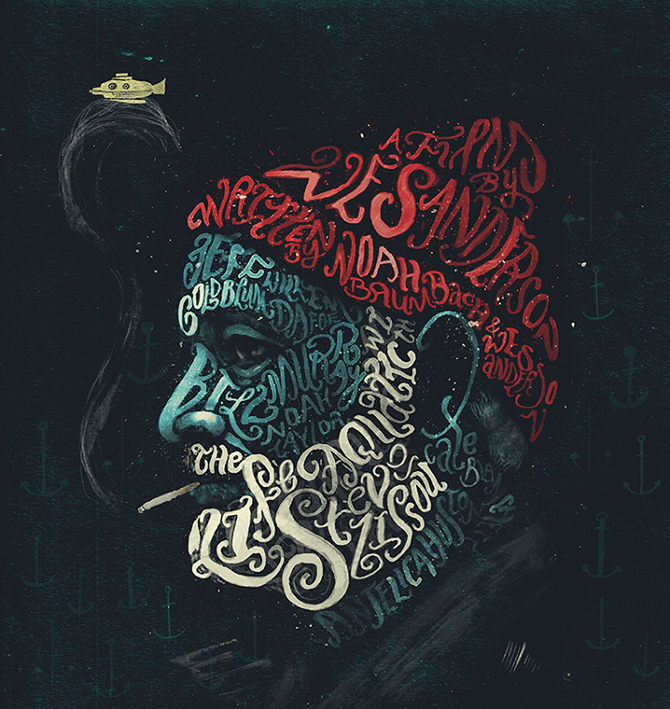 (Please see the mood board below) I knew I wanted to do something really cool with the type. When I showed my first round to the Editorial/Sales/Marketing/Publicity teams, the reaction was that the cover should look less romantic and focus more on the tension between the main character and the demon. How was the author involved? Was there some back and forth conversation with E. K. Johnston, any ideas or suggestions? Our process starts with working closely with the editorial team and as the covers get refined, we show the in-house Sales, Marketing and Publicity teams. After everyone in-house is on board and we have a really strong cover or concept, we present our covers to the authors. This processes ensures us to show the author’s a cover that the entire group thinks will best represent their book. From there, we work with the author to make sure they are as happy as we are. Our standard process starts with the designer reading the book. We then discuss basic themes and concepts with the editor and ask them to fill out an Art Form for every book. From there, we present mood boards to the entire Art and Editorial teams. It’s a good way to brainstorm and start positioning our list to ensure we best represent each book and that they all look unique. Then the designer starts working on the project and we take everyone ideas into consideration. We then present many innovative ideas that we feel will both best represent the book and stick out on the book shelves. As we work with the editors and other members of the group the covers get revised based on the feedback and often are lead into a new direction that we would have never thought of otherwise. We commissioned illustrator Peter Strain based on these two images. The goal for this cover was to show the time travel element in a really modern, smart (yet simple) way to make sure this did not look like a historical fiction book. Please see the other versions below. The group reacted really well to the cleaner, more contained concepts with the unexpected twist. How was the author involved? Was there some back and forth conversation with Alexandra Bracken, any ideas or suggestions? 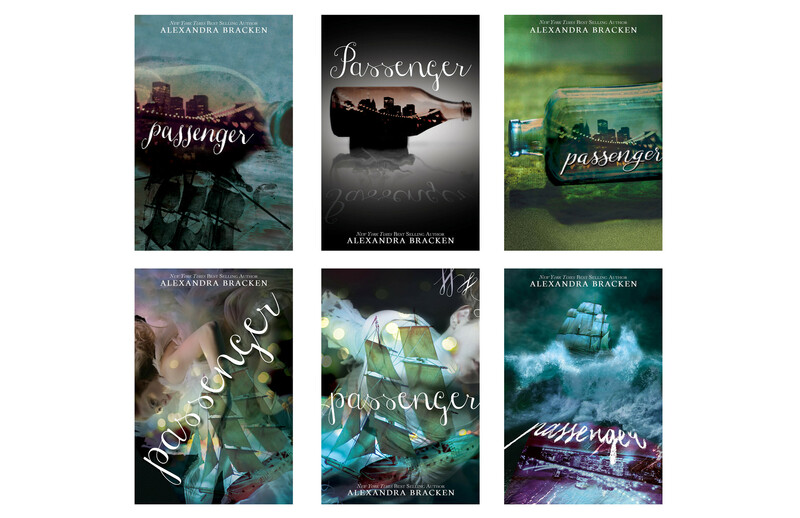 It was important to Alexandra Bracken that we get in the action/adventure element of the story on the cover as well. On the original version of the cover, the NYC skyline was more romantic. The lights on the bridge were shaped like hearts that we removed and we added more storm clouds on the bottom. From your experience, does the publisher have the final say regarding the design of the book, or does the designer (and in some small ways the writer) have free reins? For this cover, it was important that it had some connection to The Darkest Minds series even though its a different genre. 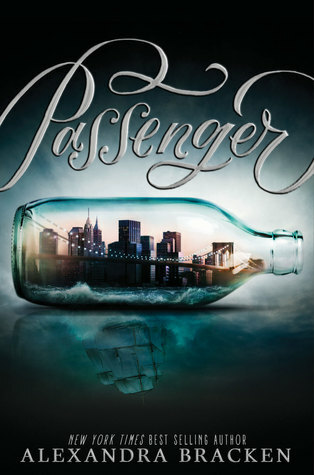 We wanted Alexandra Bracken’s fans to easily find this book. That’s one of the reasons why we settled on having one main image on the cover. I had created the image using a variety of stock photographs. Once everyone was really happy with the overall look, we sent to image to CGI Illusion Studio who made the image in the bottle look more like a plastic model. I am so happy with how real it looks! I gravitate to really smart, simple covers with an unexpected twist. I really love the Red Queen by Victoria Aveyard series look for its simplicity and the Grisha Trilogy by Leigh Bardugo covers because the illustrations really set them apart. 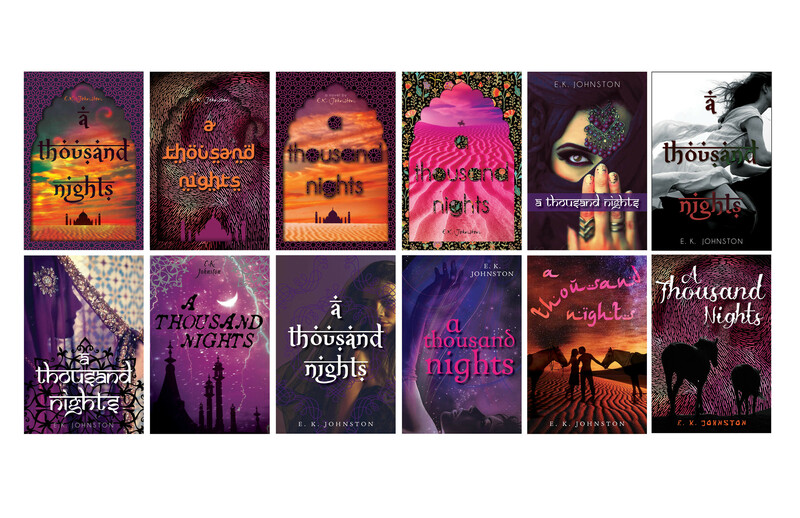 Here is a link to all the covers I love.